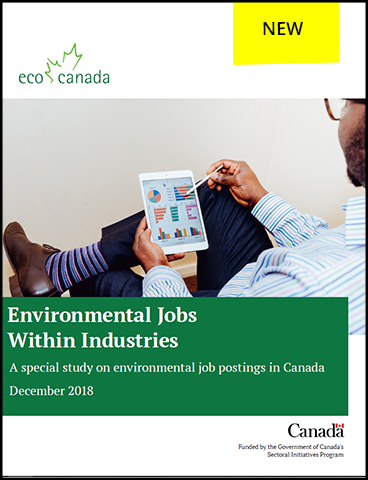 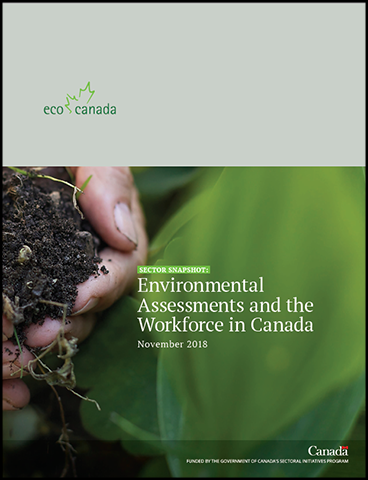 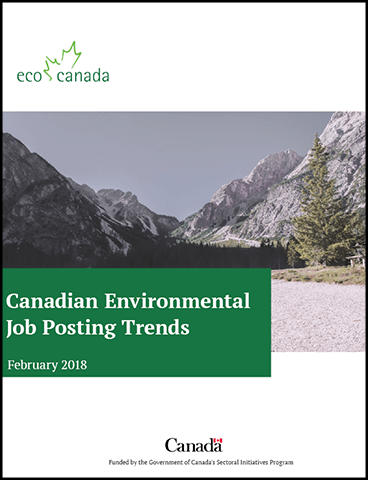 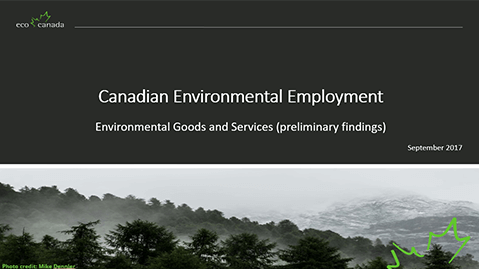 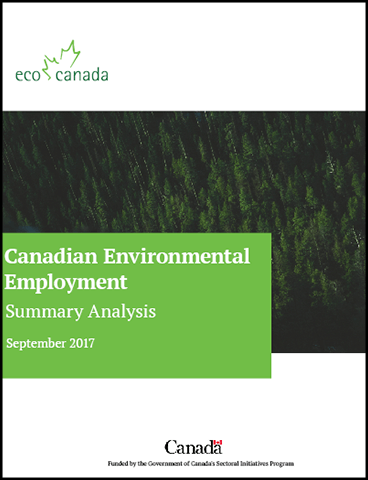 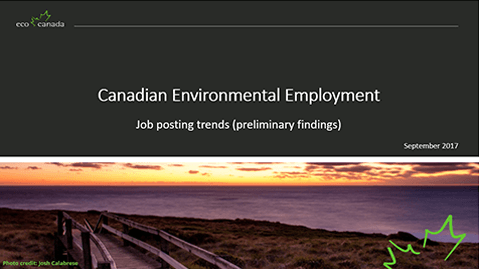 Discover career pathways, environmental employment trends and characteristics of the sector in our reports. 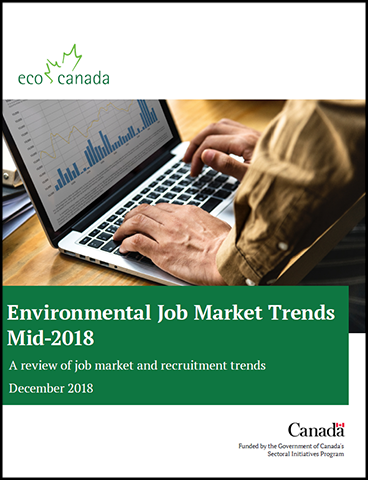 Labour Market Information involves workforce demand and supply for the entire economy or a specific industry, region, occupation and even offer demographic data and trends. 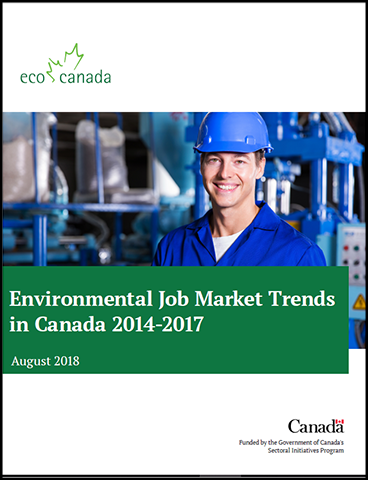 It is also useful for job search, career planning, program and policy pronouncements, workforce planning and even finding new markets for products and services. 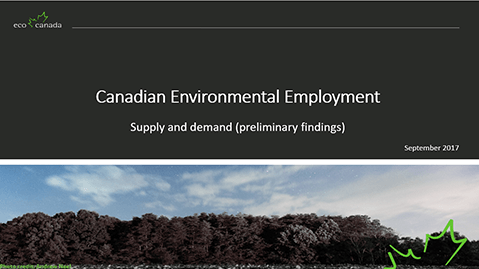 Our research is funded by the Government of Canada's Sectorial Initiatives program and adheres to strict guidelines.